On today’s busy HMD event in Barcelona, where the company announced four new smartphones and a new 4G feature phone, HMD’s CPO Juho Sarvikas also announced something that will put a smile on Nokia 3 and 2 users’ face. He bragged how HMD kept its promise of regularly updating their devices with the monthly security updates, and upgrading them to new version of Android. While some manufacturers are still in the process of upgrading their flagships on Android 8.0, Nokia 8 runs Android 8.1. 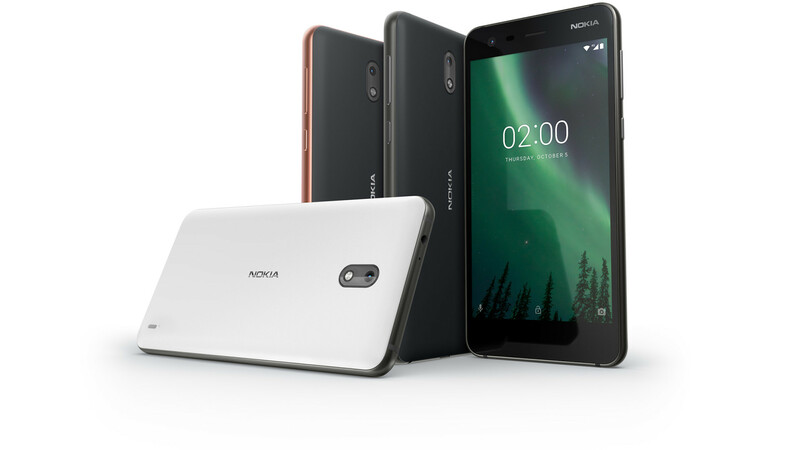 Nokia 6 and Nokia 5 run Android 8.0, as well as Nokia 6 2018 for China, Nokia 7 and the newly announced Android One phones – Nokia 6 2018, Nokia 7 plus and Nokia 8 Sirocco. The Android Go smartphone Nokia 1 also runs Android Oreo 8.1 (GO edition). The time has come to finally upgrade the Nokia 3 and Nokia 2. Starting today, HMD will begin the Android Oreo rollout for the Nokia 3. Nokia 3 was announced a year ago at MWC with Android 7.0 Nougat out of the box, but HMD and MediaTek had real issues with updating the device to newer versions of Android. From Monday, Nokia 3 users should start receiving the Android Oreo update. I am not sure if HMD will roll out Android Oreo directly to the 3, or first give it a few weeks of beta testing via Nokia Beta Labs. It’s more likely, and in my opinion better, to have a Beta Test first, so don’t be surprised if the tomorrow’s Oreo availability is limited to Nokia Beta Labs members. Nokia 2, HMD second most affordable device, was announced late last year with Android Nougat. 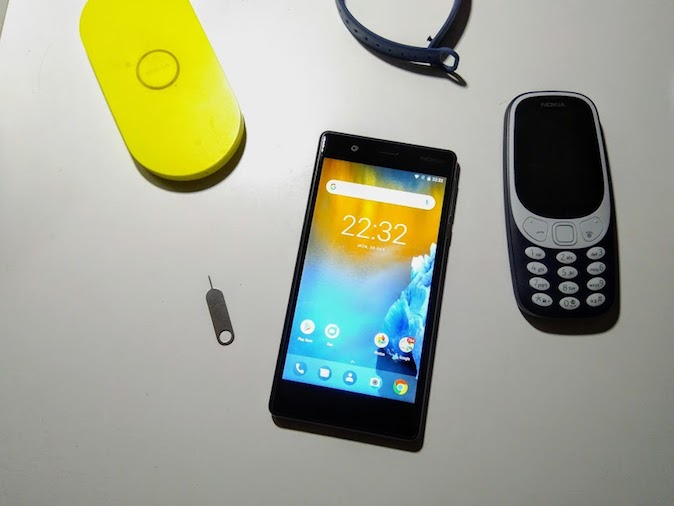 Because of 1GB RAM, HMD decided to directly upgrade the Nokia 2 to Android Oreo 8.1, that features a lot of performance improvements for devices with less RAM. Android Oreo (Beta testing) should be available, says Mr. Sarvikas, in few weeks. I personally hoped that HMD will bring the whole 2017 lineup to Oreo before announcing the 2018 lineup, but that didn’t happen. They could all be on Oreo before the 2018 devices go on sale, though. All in all, it’s good a manufacturer takes care of their low end devices, even though it has been a long waiting period for Nokia 3 owners for sure. After all, better late than never.